I am Joey F. Haun, an East Tennessee native for 54years. I grew up on the family farm in the East TN area and dealt in the agricultural industry for years before becoming a real estate agent 11 years ago. I have worked with the United Country Real Estate and Auction family for most of my real estate career and am sold that this is the best way to market and buy rural American land. Whether you are interested in buying or selling million dollar property or the smallest of lots, my interest is to represent you and to assist you in all your real estate needs from the largest to the smallest. 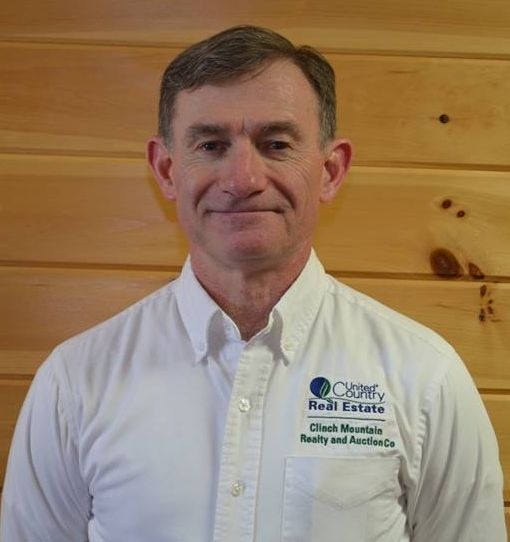 I will gladly work with you from showing you the residential properties to walking farmland, mountain lands, and waterfront properties in East Tennessee Counties. My belief is when all else fails hard work will prevail.